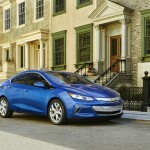 Home Electric Vehicles EV Cars Should GM kill the Chevy Volt, stand pat, or create the Volt2? You may have noticed a hyped-up controversy attached to the Chevy Volt, the current round of which is the battery pack fire plus side issues like the amount of federal support behind the Volt. The controversy, irregardless of whether there’s a real danger, is causing some to suggest that GM should kill the Chevy Volt because it has become a public relations burden. This really raises the question of which direction GM should take, and the direction other car-makers are taking. An example of the “Should GM kill the Volt” perspective is a Motley Fool article today with that title. It’s argument is that GM isn’t making much money on the Volt , not many Volt’s are being sold. 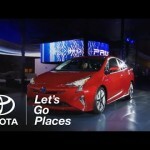 Toyota is selling a zillion more Prius models than the Volt and the Chevy Volt doesn’t stack up well against competitor vehicles, and there’s the public relations problem. While this line of reasoning has some truth, it’s eerily like a replay of the bashing the Prius received when it was first introduced. Go back in time 11 years or so, and you’ll see complaints about Toyota losing money on each Prius they sold, how nobody wanted one, then step forward a couple years from that to the Gen2 Prius which sold like hotcakes to make it a highly successful car. A car, by the way, which some still bash. 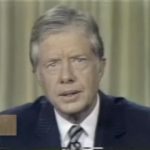 In part this situation is one of colliding cultural viewpoints that date back to the 1970’s oil crises. Those crises led to a wave of highly efficient cars, solar panels on the roof of the White House, and even a decrease in oil consumption. That pattern lasted for a few years until Reagan was elected, removed the White House solar panels, and told us all to go back to driving SUV’s. But let’s stay with the present. There are approximately three directions GM could take moving forward. It’s obvious that many want GM to kill the Volt, and the House Oversight Committee meeting next week appears to be staged to create more negative political baggage attached to the Volt. Yet, does that mean GM’s only choice is to cave in to negative PR and political pressure? 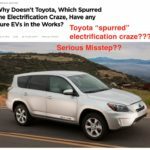 A couple years ago with the over-hyped controversy over the Prius sticky accelerator problem, did Toyota cave in to negative PR and political pressure? No, they scrutinized the evidence, and developed fixes for the problems they found. Two years later and that controversy is a dim memory in the past. GM is following a similar path with the battery pack fire. They’re scrutinizing the design, coming up with fixes, and communicating with their customers to accommodate any fears they might have. The Volt was cleared yesterday by the NHTSA , and perhaps in the due course of time this too will be a dim memory in the past. And what of the technical reasons to keep the Volt in existence? In total the 7500 or so Chevy Volts in existence have driven enough gasoline-free miles to prevent burning 34,000 barrels of oil in 2011. While that’s a drop in the bucket of oil consumption, it’s a move in a direction many want to take towards a clean transportation system that ends oil dependence. Additionally the Voltec drive train is going in to other GM vehicles, and killing the Volt would put GM behind the wave of electrification in the automotive industry. The other auto-makers do not appear ready to abandon their electric vehicle plans, but are moving forward (if cautiously) with additional hybrid, plug-in hybrid, and battery electric vehicles. Are we at the beginning of a wave of vehicle electrification that will shortly become unstoppable? If so wouldn’t GM be foolish to retreat from their electrification plans? Should GM keep the Volt as it is? (stand pat) This, too, is an unlikely path for GM to take because no automaker stands still. They’re always working on the next model of every vehicle. A next generation Volt won’t come out for a couple years, and in the meantime GM would stand pat with their current design. Perhaps with a few tweaks each year. There’s the “halo car” effect where GM has noted that the Volt has brought new customers to GM, ones who’d never previously owned GM cars. They came to GM looking at the Volt and then perhaps bought something else. 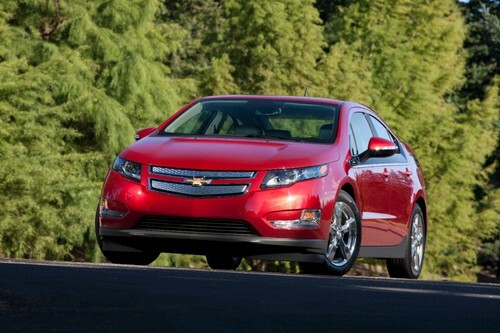 How does the Volt compare against its competitors? At a $40k price range it’s more expensive than the other plug-in hybrids coming this year . Its 40 mile electric-only range is larger than the 10-15 mile electric-only range of those competitors. That 40 mile electric-only range comes because of a larger battery pack, adding to the price. Whether a particular customer buys a Volt or a Prius plug-in or one of Ford’s Energi plug-in hybrids will depend on various factors . Where GM targeted an electric range sufficient for typical daily driving distance, Toyota and Ford targeted affordability ending up with a shorter electric-only range. The $40k price range makes the Volt more expensive than most of the electric cars available in 2012 , but here the price differential is smaller. 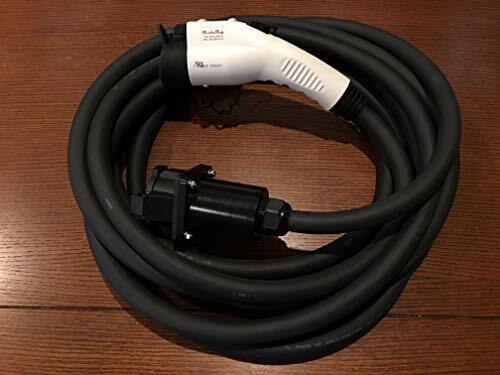 The battery electric cars all have a longer electric-only range than the Volt, generally 100 miles, but they all lack the pragmatic trade-off of the on-board gasoline generator. Comparing the Volt against the two electric cars with over 100 mile electric range is most interesting. The Coda Sedan has a 150 mile range and a price point similar to the Volt, whereas the Tesla Model S will be built with a 160, 240 or 300 mile range at price points well above the Volt’s $40k. Where GM positions the Volt’s gasoline generator as the cure for range anxiety, the other cure for range anxiety is to simply have enough battery capacity to give a long enough electric range to cover larger daily driving needs. 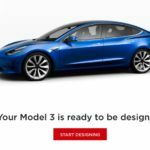 Obviously the 300 mile Tesla Model S comes with a hefty price tag that very few can afford, but this does point to a continuum of price points a customer could hit. At one end is the Mitsubishi i-Miev whose price is in the $29k range, well below the other electric cars, and at the high end is the 300 mile Model S with a $77k base price, and with several choices in-between. Should GM create a Volt2, and create more plug-in vehicles? (reenvisionment) As should already be obvious, this is GM’s most likely path forward. To keep improving the Volt and to make other plug-in electrified vehicles. They’re already on tap to introduce the Chevy Spark EV in 2013 for example. 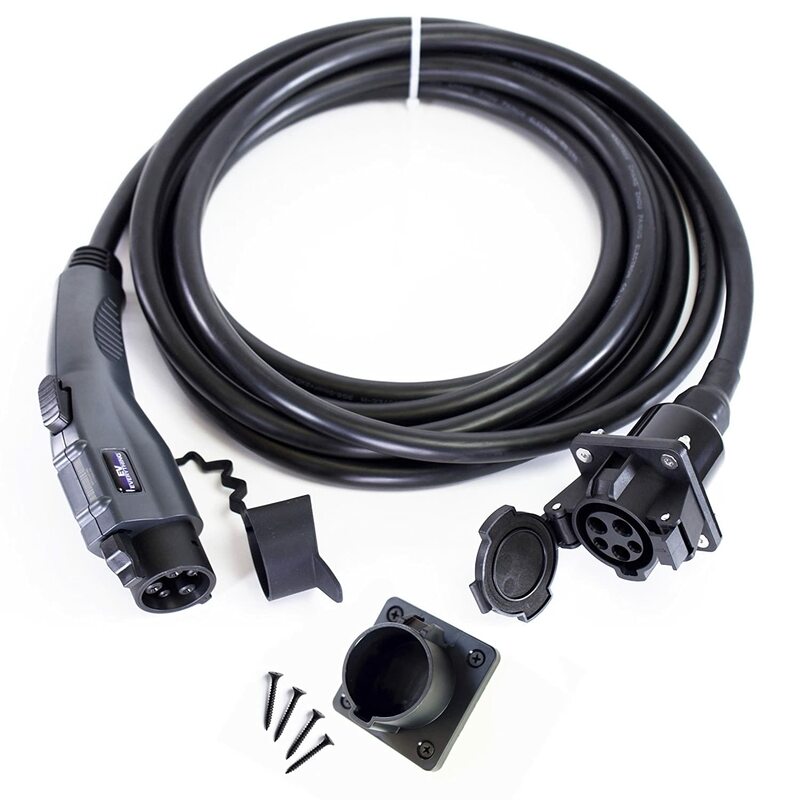 While the Volt is already popular with its owners, there’s no reason it cannot be improved upon. A “Volt2” should, similarly to the Gen2 Prius, lead to bigger sales and broader acceptance. One thing GM could change is the T-shaped battery pack on the Volt. The pack intrudes into the seat, preventing the rear seat from seating three people, unlike most other sedans of its size. GM could develop a Volt with a shorter electric-only range and much smaller price tag. When Toyota and Ford chose a 10-15 mile electric-only range for their plug-in hybrid EV’s, they did so by balancing a large number of factors, premier of which was affordability. The lower price tag opens the doors to a broader range of potential customers, while the Volt’s higher price tag limits the potential customers to those who can afford a $40k car. GM already is developing a range of electrified plug-in vehicles, and could develop even more. The other automakers all have long range strategies to improve gasoline fuel efficiency, reduce vehicle weight, more efficient engines, and adopt electric drive technology, with a long term goal of wide-spread electrified drive train adoption. An interesting possibility would be a tie-up with either Via Motors or Bright Automotive. Via Motors is a start-up focusing on converting GM trucks and vans to be “extended range electric vehicles” using a pure electric drive train and an on-board gasoline generator, and their vehicles are targeted at construction or utility usages. GM has already invested a small amount in Bright Automotive, who is another start-up focusing on developing an electric delivery van. In the due course of time there will be battery technology development allowing higher energy density, higher range, at lower cost. Several promising developments are under-way along these lines, and it’s not certain when better batteries will be commercially available. When better batteries are available, GM and the other automakers should seize the day, improving electrified car range and cost. The last thing GM should do is unrelated to the Volt. It would be to pay off the government loans and end the “Government Motors” moniker they’ve been tagged with. Whether the auto industry or banking industry bailout’s were a good or bad thing, the relationship between GM and the U.S. Government is quite unusual in U.S. history. This relationship is an unnecessary aspect of the controversy related to the Chevy Volt.